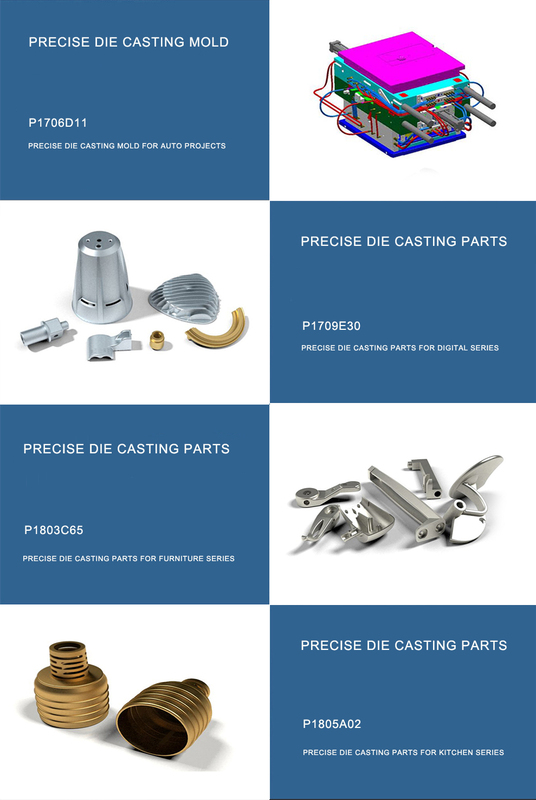 You will have our competitive price for the Die Casting Mold and die casting parts. 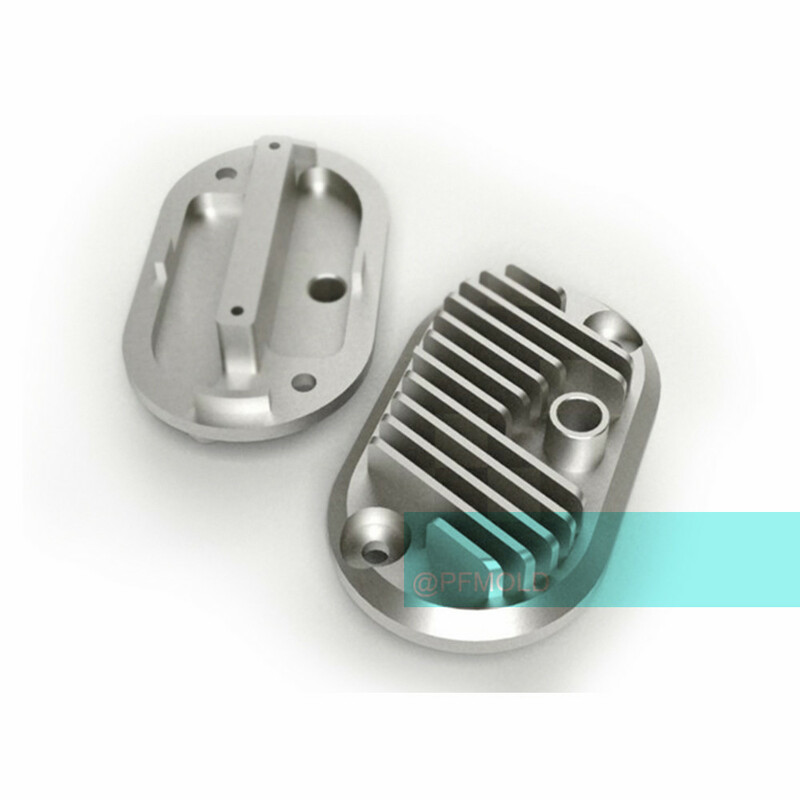 Die casting Material: Aluminum A380, ADC12, A360, ADC10,etc; Magnesium AZ91D, AZ30; Zinc (Zamak 3#, Zamak 5#),No-Ferrous Metal:Aluminum 6061-T6,6063-T6,Copper,Brass and Titanium; Steel: Stainless steel SUS304, SUS303,etc.Lighting Accessories Mold, Aluminum Heat Sink Mold,Precision Injection Mold,Thinwall Injection Mold. 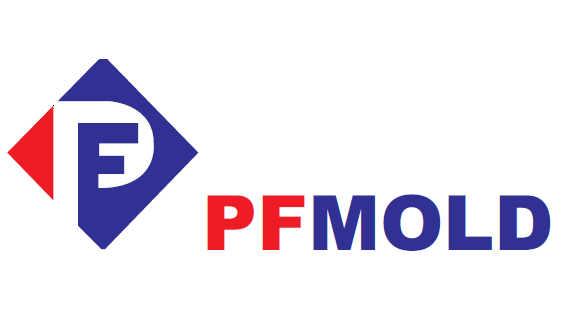 Medical Parts, Ultrasound system, Ultrasound devices, Diagnosis Equipment, Hospital machines, Medical devices, Auto Parts , marine & ship equipment, Telecommunication, Textile Industry, etc. 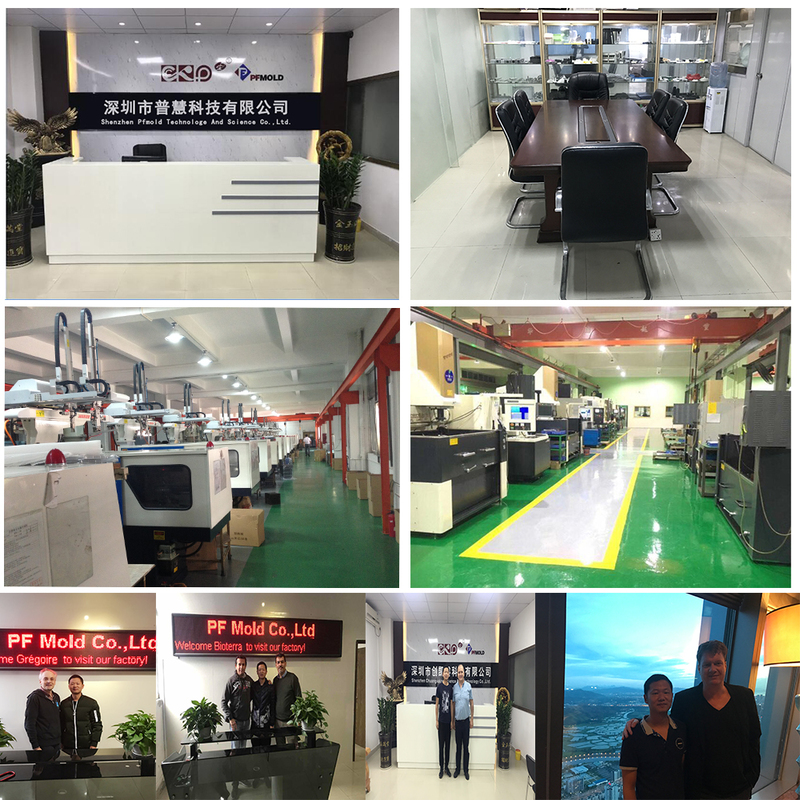 1) We have been doing professional plastic part and plastic parting products for 12 years, equipped with 30 sets mold processing equipment, proffessional CAD, CAM, CAE technology and special testing equipment. 2) Rich experience for export standard mold. 4) We can quote the RFQ within 8-24 hours. 5) Skilled Mold Design to avoid any modification. 6) Help to improve the part design to save the mold cost. 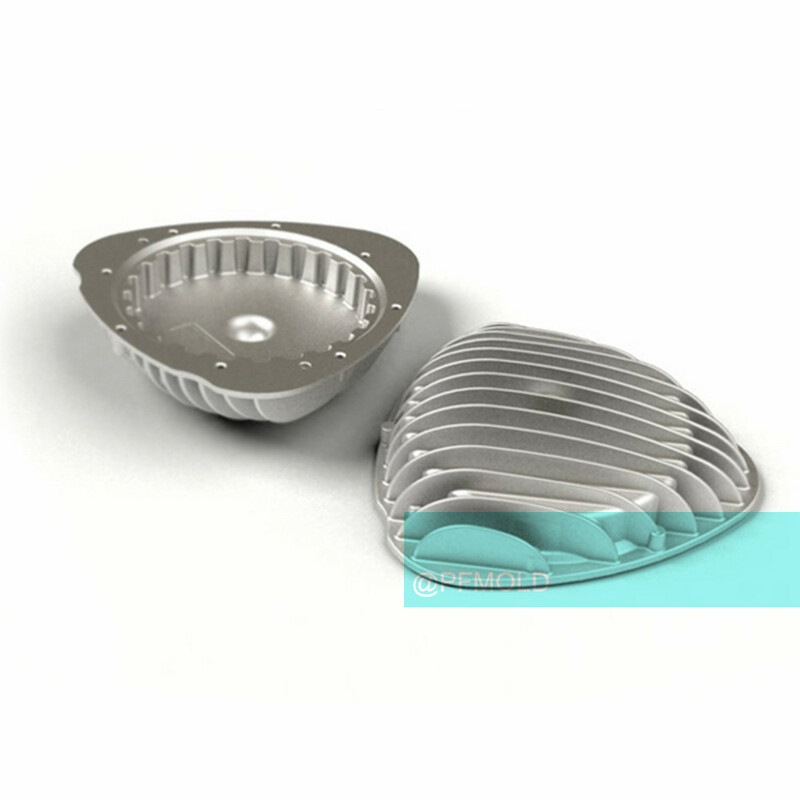 7) Strictly mold tooling process control to delievry on time. 8) Professional sales to avoid the communication mistake. Main thechnology	 Milling, grinding, CNC, EDM, wire cutting, carving, EDM, lathes, surface Finish, etc. Looking for ideal Aluminum Heat Sink Manufacturer & supplier ? We have a wide selection at great prices to help you get creative. 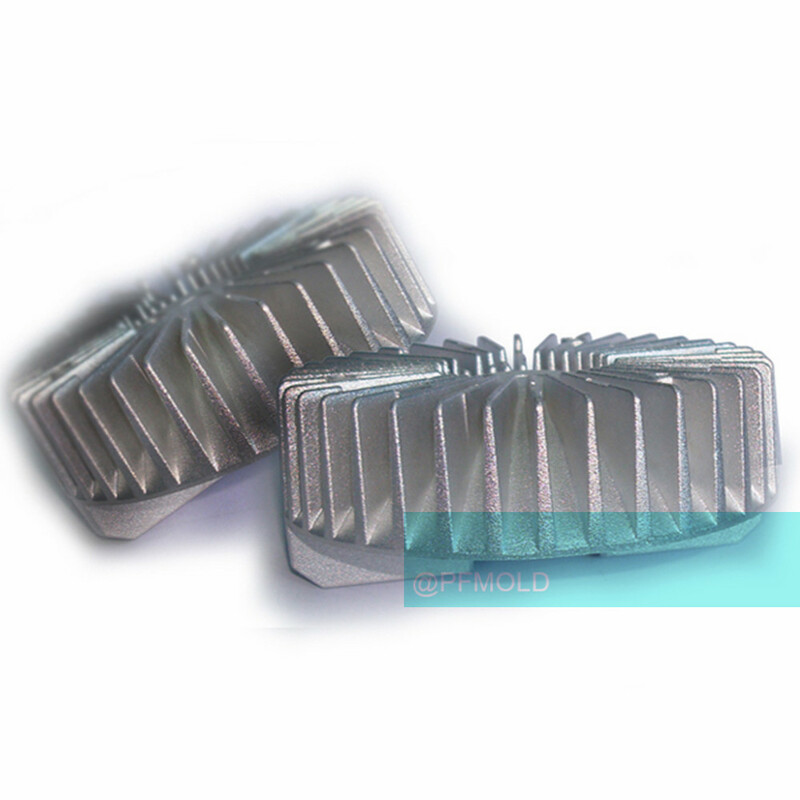 All the Heat Sink Mold are quality guaranteed. We are China Origin Factory of Big Size Aluminum Heat Sink. If you have any question, please feel free to contact us.